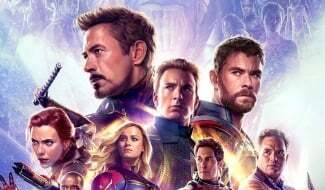 In case it hasn’t been said enough already, Avengers: Endgame is looking to score a massive opening weekend. 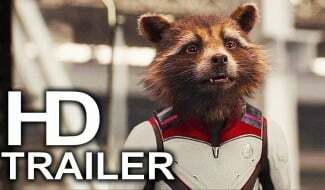 And with only 11 days to go until it arrives, it seems that theaters are hoping to cram even more screenings into the sequel’s first few days. 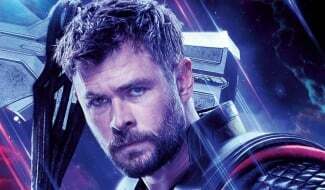 Erik Davis, managing editor at Fandango, relayed word earlier today that several cinema chains are adding new showtimes for the hugely anticipated release. Davis also mentioned that the film “may be one of the biggest movies of our lifetime,” and given the advance ticket sales it’s been doing, that probably isn’t an exaggeration. 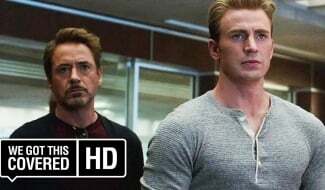 But now, just as fans are preparing themselves to walk into the theater and experience the MCU Phase 3 finale without anything having been spoiled – seriously, Disney’s been doing a great job to keep that stuff to a minimum – a massive leak has hit the web, with an unknown source dropping nearly 5 minutes worth of Endgame footage online for all to see. 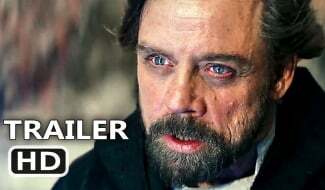 Filled to the brim with spoilers but also hugely, hugely exciting, we’re going to hold off on embedding the video here out of respect for the Mouse House and those fans who are hoping to see the movie with a clean slate. If you’re just dying to get a taste of what’s in store, though, a quick search on any number of social media platforms and/or YouTube should reveal the leaked footage pretty quickly. After all, it’s spreading very, very fast. 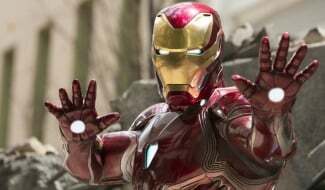 As such, we imagine that Disney is already on the case and will be doing everything they can to remove the video from the internet in a timely manner, so you’re going to want to act quick to seek it out should you wish to indulge in some spoilers. Or, you know, you could just wait another week and a half and do things the old fashioned way. That is to say, walk into Avengers: Endgame knowing very little about it and be amazed and thrilled by what’ll no doubt be the biggest film of 2019.